Yes, it’s perfectly okay to do a little happy dance right now. In plain English, Harmony Gold’s rights to the Macross franchise will officially expire on March 14, 2021. 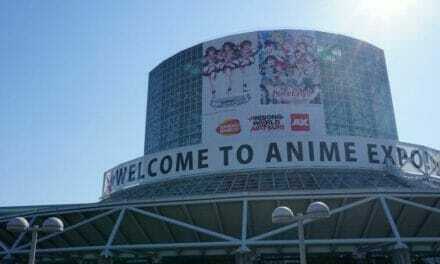 At that time, Tatsunoko will be able to shop the title in the licensing arena again. Now, that said, there’s a lot of legalese and court details to unpack. We did our best to break the entire story down, so get a cold drink and relax. We’re going to break the details down in this long-read piece. These three titles should seem familiar to just about any fan out there. They were the three shows that were basically reformatted, rewritten, and basically mashed together to become classic series Robotech. This license was extended for another ten years on August 6, 1998 after the Tatsunoko and Harmony Gold signed on an additional licensing agreement. For good and valuable consideration, the receipt of which is hereby acknowledged, Licensor hereby grants to Licensee whatever rights Licensor has (if any) in the copyright of the original 36 episode series Macross. 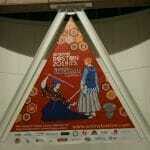 . .
One final form was signed in 2008, though the specifics have yet to be disclosed publicly on this one. This huge chain of licenses and extensions stemmed from the original license on September 11, 1984. The first license was held by Hong Kong based organization HG Ltd. who, through the 1980s, filed numerous agreements and amendments to the original license through 1989. At this point, HG Ltd transferred all rights to Harmony Gold. 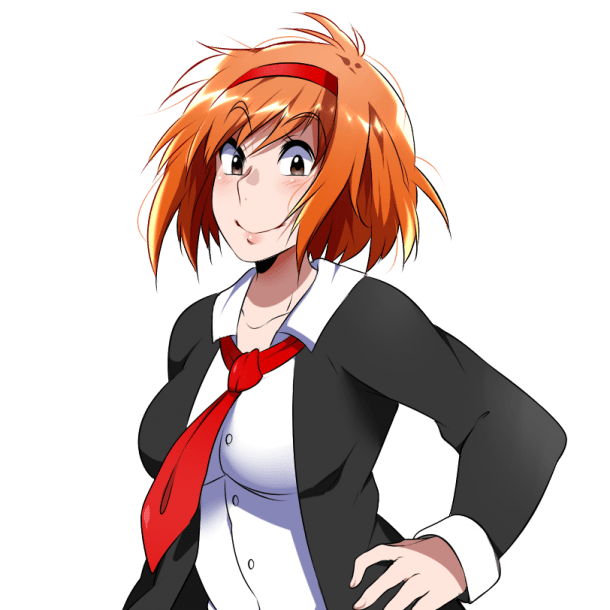 Harmony Gold’s rights were originally negotiated between company founder Frank Agrama, as well as Tatsunoko founders Kenji Yoshida and Ippei Kuri and Tatsunoko executive Koki Narushima. 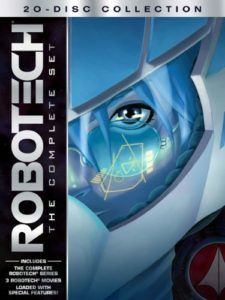 The original Robotech TV series ran for 85 episodes, and used no new footage. 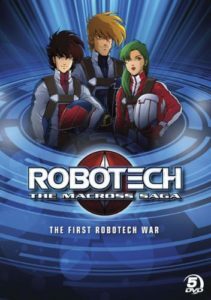 Robotech II, the Movie featured additional third-party animation and new animation, along with an original plot. 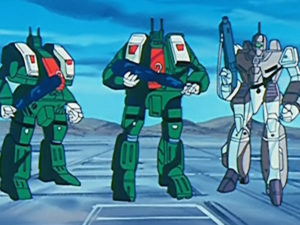 Robotech II, The Sentinels ran for three episodes. 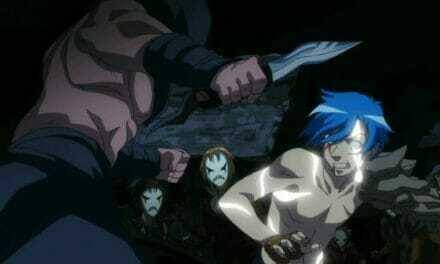 The series featured an original plot by Harmony Gold, and used new animation that was produced by Tatsunoko Production. 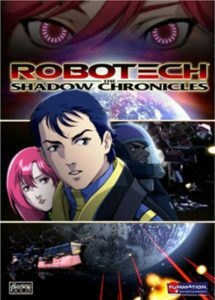 Robotech: The Shadow Chronicles was an original work, which was vaguely connected to Robotech’s Mospeada arc. 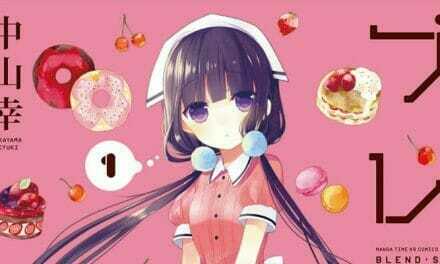 The title featured new animation by Tatsunoko, and an original plot by Harmony Gold. That’s to say nothing of the live-action features: an aborted 2007 joint with Warner Bros, and the ongoing project with Columbia Pictures. 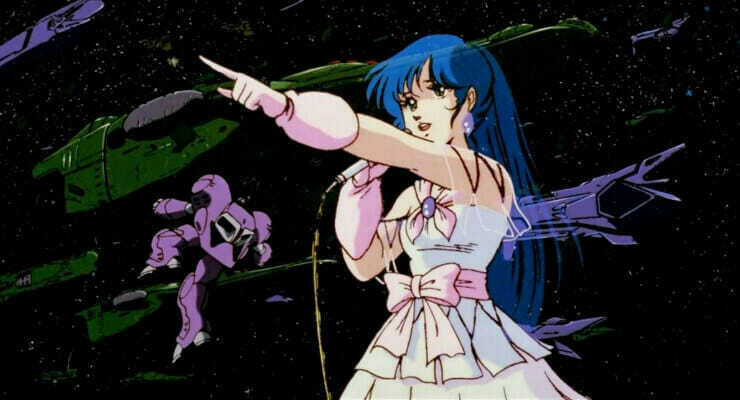 In 1998 (or thereabouts), Japanese anime production company Big West asserted that they controlled the exclusive rights to produce sequels based on Macross. For reference, Big West was one of three companies (along with Tatsunoko and Studio Nue) who produced the original Macross anime. This caused a stir in the legal world as, if this were true, Harmony Gold’s license would have basically been sullied. In 2003, courts ruled in favor of Tatsunoko, with one major exception: Big West held the exclusive rights to the visual depictions of the 41 major characters in the original anime. While this was a huge victory for Tatsunoko, it did leave the company in breach of the original licensing agreement in regards to the general depiction of these 41 characters. […] present, reproduce, record, publish, release, exhibit, distribute, perform, broadcast, diffuse, display, market, edit, dub, translate, arrange musically, transform, dramatize and otherwise adapt and prepare derivative works, based on, advertise, and otherwise dispose of and exploit the underlying series, and any and all versions, character, stories, setting, titles, music, sound track and effects, animation, artwork and all other components thereof, using any methods or devices of exploitation. . . 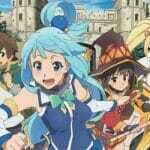 In plain English, Harmony Gold could basically exercise the title beyond even the original animated work. 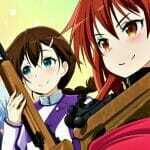 They could adapt, edit, dub, or even produce live-action films based on the property. The 1991 re-license expanded this even further (emphasis ours). More important, though, was that this was an exclusive and irrevocable license, meaning that Tatsunoko would be unable to cancel the license outside of a strict breach of contract situation. The Licensor hereby grants exclusively and irrevocably to the Licensee the rights to exploit the animated television programs. . .on the terms and conditions set out below, which rights include, but are not limited to, television broadcasting, merchandizing exploitation, theatrical and non-theatrical exploitation, video devices, sound recording devices and publications. [The] right to assign, license, delegate, lend or otherwise transfer its rights, options or privileges granted hereunder in whole or in part to any third party, but in no case the Licensee shall transfer its obligations to the Licensor to any third party […] pre-existing licenses entered into by Licensee shall not be disturbed in any way. The original 1984 agreements granted the right to the explicit use of “Robotech” in merchandising, video, and other uses. Specific royalties were set on merchandise, and only merchandise. None were required for video, TV, or other avenues that would come with a typical licensing agreement. 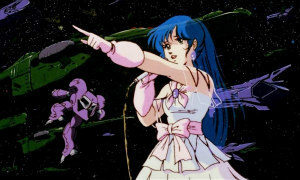 The original license fee was intended to cover all production and exploitation of the Macross property outside of the sale of goods. And, generally, through the life of the license, Harmony Gold paid a flat fee that covered all TV and video rights, with additional royalties for merchandise. While the 1998 agreement extended the license to 2021, it also removed the right to produce sequels, as a result of the fallout from the Big West lawsuit. These rights were restored in 2002, though it was limited to just projects that stemmed from Southern Cross and Genesis Climber Mospeada. A year later, in 2003, Harmony Gold was granted the rights to make sequels based on Macross again, with the express notice that the original 41 characters (which were the major win in the Big West case) could not be included. In 1999, Harmony Gold started registering Robotech-related trademarks under their name, which was upheld by Tatsunoko in the years that followed. On another note, since Harmony Gold used the Macross trademarks actively (meaning there were no five-year gaps in usage), Tatsunoko found itself unable to force cancellation of the trademarks. Furthermore, because Tatsunoko knew and contributed to works like Robotech: Shadow Chronicles and the (now-cancelled) 2007 film by Warner, they couldn’t file for breach of contract, as they had known and taken no action within 4 years of learning about the projects. Tatsunoko opened an independent audit in 2015. 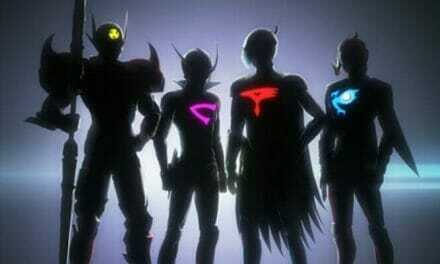 In fact, Tatsunoko didn’t even ask for an audit in the three decades that they were working with Harmony gold. Licensees for merchandise by Toynami were properly accounted for. Wiltshire Trading Company entered a revenue sharing agreement with Harmony Gold for Robotech: The Shadow Chronicles. This technically wasn’t earned from Robotech, meaning that Tatsunoko wasn’t entitled to a share. Harmony Gold would retain the derivative rights to Macross until March 14, 2021. Harmony Gold took the major victory in arbitration. It was found that they hadn’t breached contract, nor had they infringed on Tatsunoko’s rights to Macross. The agreements in-place, which allow Harmony Gold to make derivative works from Macross and Robotech have were not violated. This includes the live-action movie that’s in the works at Sony. Moreover, until the license expires, Harmony Gold holds a valid license to Macross, outside of the 41 original characters from the Big West settlement. Harmony Gold can still sublicense, exploit, and produce derivative works with the current legal framework. Moreover, they owe zero royalties for any home video sales. In addition, Harmony Gold is able to offset $541,362 in legal fees, which were racked up during the Big West case in the early ’00s. This means that the audit found Harmony Gold in the right and caught up on royalties (outside of an outstanding $42,543 USD), and any claims that Tatsunoko made in the litigation process were far beyond the statute of limitations for further litigation. As it stands, the “exclusive and irrevocable” clause is still in effect, and Tatsunoko cannot cancel their license with Harmony Gold until the March 14 2021 period ends. Moreover, Harmony Gold won the perpetual ownership of the Robotech brand, and the ability to continue to use it even if Tatsunoko cancels the license. Harmony Gold was also awarded their legal fees, which amounted to $848,708. Though Harmony Gold walked away as the big dog in this, Tatsunoko was able to claw back a few wins. The biggest one being that Harmony Gold’s license to Macross, plus all attached sublicenses, will officially expire on March 14, 2021. 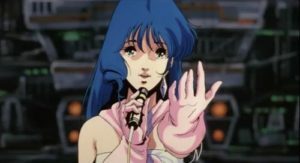 On expiration, Harmony Gold will be unable to exploit the property, or any derivative works produced during the license period that contain parts of the Macross anime. More interesting, though, is that the courts deemed Harmony Gold’s rights to be on borrowed time. According to the ruling, they “[have] no permanent, exclusive, and irrevocable copyright and trademark rights in [Macross]” as all rights will revert to Tatsunoko on March 14, 2021. Tatsunoko will be able to cancel any existing licensing agreements, and they will be able to offer the rights to Macross to outside entities in the future. In addition, Tatsunoko can collect the $42,543 in back royalties… small comfort, I know.